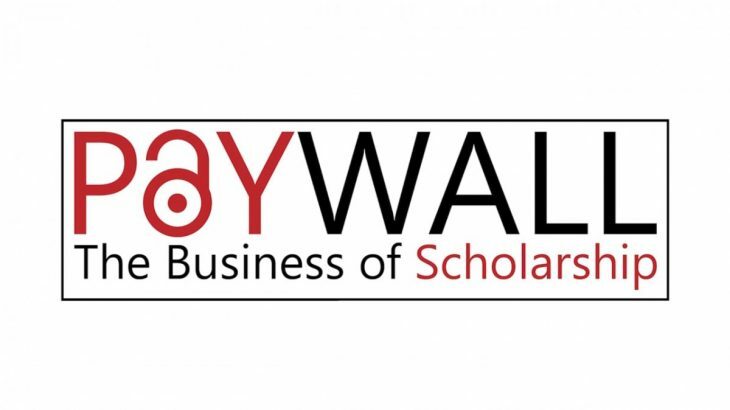 Paywall: The Business of Scholarship is a documentary that focuses on the need for open access to research and science, questions the rationale behind the $25.2 billion a year that flows into for-profit academic publishers, examines the 35-40% profit margin associated with the top academic publisher Elsevier, and looks at how that profit margin is often greater than some of the most profitable tech companies like Apple, Facebook and Google. events ECDS, Event, open access, open access publishing, publishing. permalink.